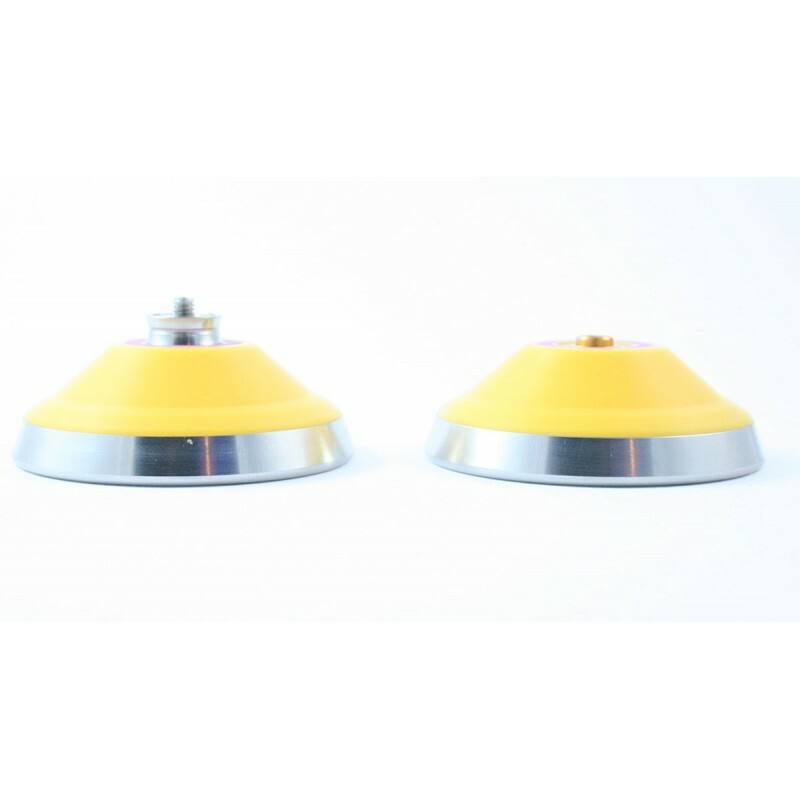 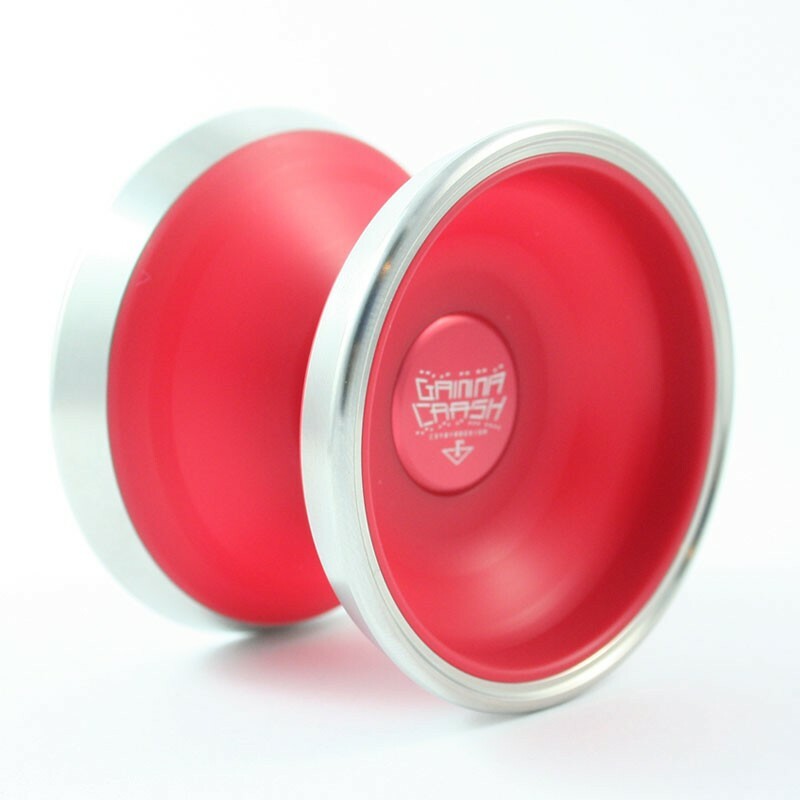 The Gamma Crash is C3yoyodesign's sequel to the incredibly popular Alpha Crash. 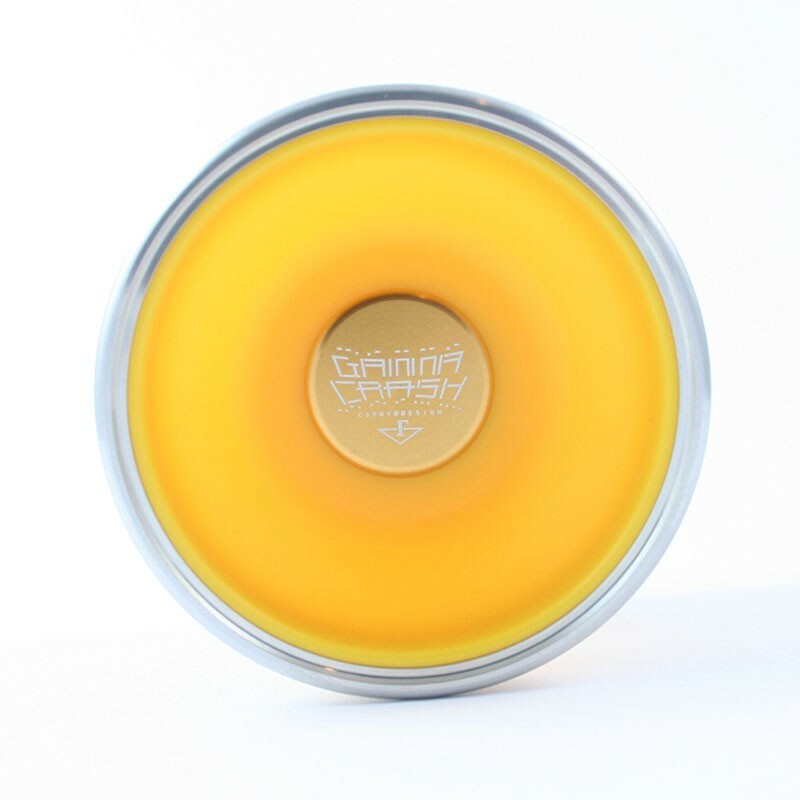 With a POM body, 6061 grade hubs and Stainless Steel rims - this yo-yo brings all 3 materials together into one high performance beast of a yo-yo. 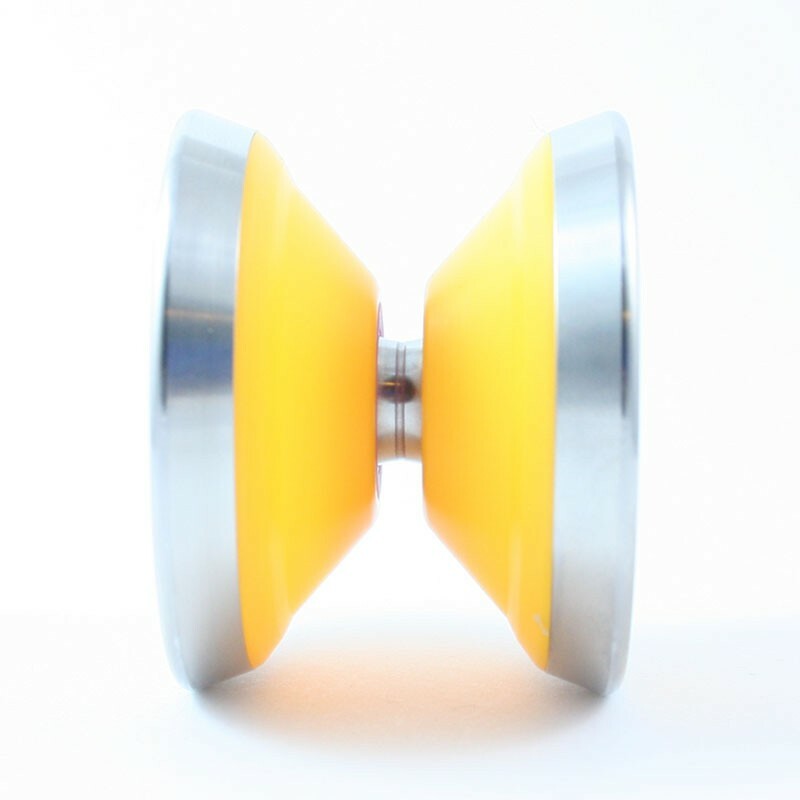 This yo-yo has the power of a b-metal yo-yo and yeah the ergonomic and comfortable feel of a plastic yo-yo. 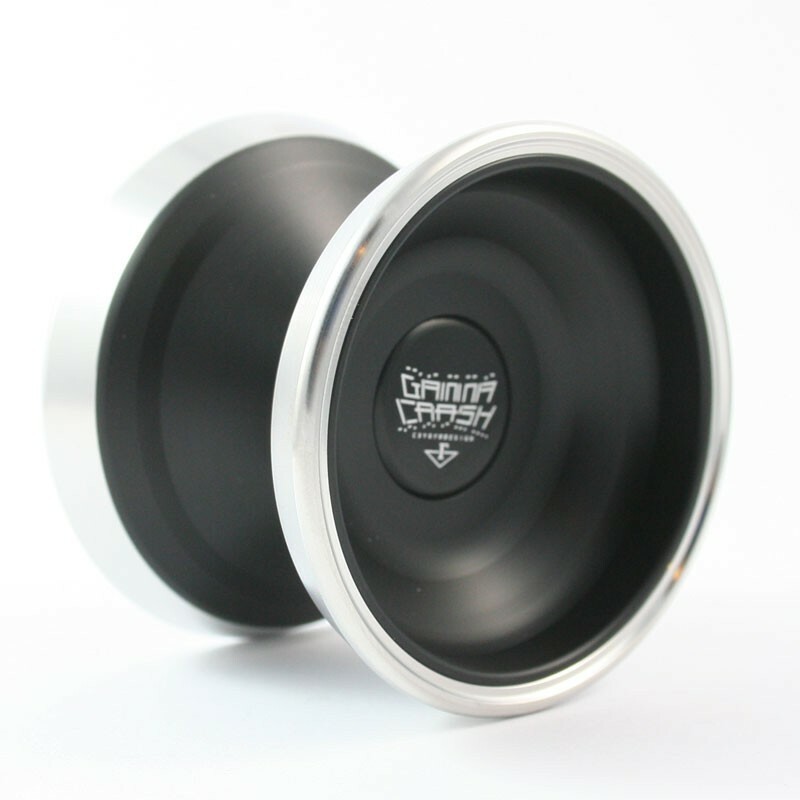 Check out an unbiased review of the Gamma Crash below!